Tempranillo (Temp-ra-NEE-yo) is comfortably Spain’s most famous grape. Grown quite literally all over Spain it flourishes most in the Northern Continental climates of Toro, Ribera del Duero and most infamously Rioja (Ree-Oh-Ha not Ree-Oka as us sacrilegious British are often found saying). Tempranillo is made into single variety wines but it also often used in blends in Spain and Portugal (where it is commonly known as Tinto Roriz or Aragonez) in table wine and port. One of the most appealing things about Tempranillo is its adaptability, both in where it can grow successfully and the wide range of styles achievable with it. 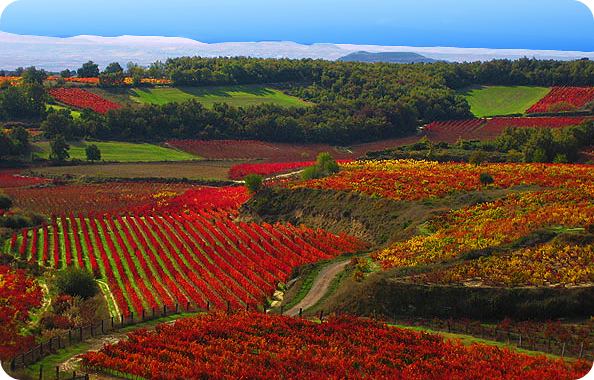 Tempranillo flourishes in the moderate climate of Rioja but also in the hotter, more sun baked regions of Toro and Ribera Del Duero. None of these regions see more than about 400mm of rainfall annually so Tempranillo certainly knows how to go thirsty and still produce quality grapes. Crunchy fresh examples that see little to no wood (called ‘Joven’ meaning ‘young’ in Spain) are usually medium bodied with bright cherry fruit, supper soft tannin and bright enough acidity that you could glug a few bottles at lunch time before you have even realised. Slightly more serious wines are made that see a year or so in oak (called Crianza) and exhibit the same cherry plus spice, earth and floral character. Where Tempranillo really comes into its own though is how it can handle extended oak aging. Reservas and Gran Reservas spend years in oak (often American) and often in bottle before release and the wines take on fantastic developmental characteristic s of cigar box, baking spices, game meat, leather and coconut from the oak whilst retaining a defying delicacy. 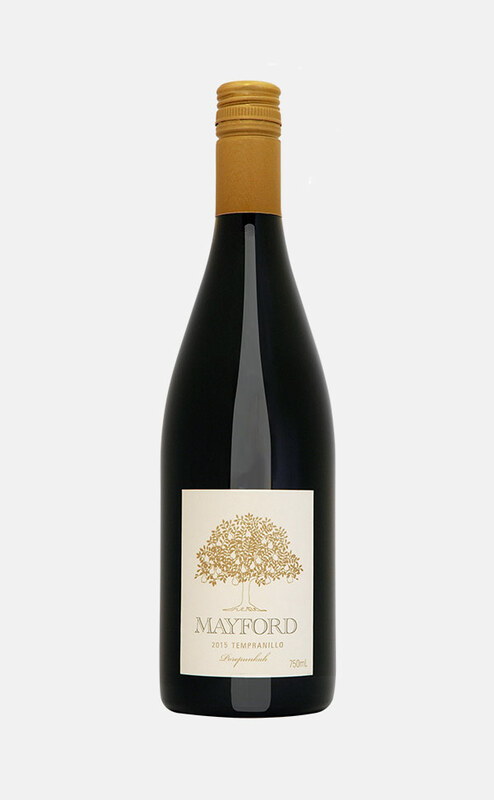 Mayford – from the Alpine region in Central Victoria is probably the benchmark for Australian Tempranillo. With some parcels undergoing extended maceration and spending a year in wood this is a refined yet structurally generous wine. Flavours tend to be dark bramble fruits with the classic earthy floral and cigar box aromas of great Tempranillo. S.C Pannel – In a blend with a noble Portuguese grape Touriga Nacional Stephen Pannell makes a fantastic Tempranillo in McLaren Vale. The fruit in McClaren Vale develops deeper spicier fruit and serious drying tannin to make a full bodied wine with lots of freshness. Bella Ridge – Alon and Jodi Arbel run Bella Ridge in the Darling Ranges of Western Australia’s Swan Valley. Only available direct online or in select restaurants their entire range is worth seeking out – none more so than their Tempranillo. Stylistically looking most like a wine from Rioja the wines sing of bright fresh cherries with a super smooth texture. Tempranillo being so stylistically diverse can match a wide range of dishes depending on the style. Fresh bright Tempranillo is a lovely match for cured meats (specifically Jamon Iberico – the acorn fed dry aged wonder ham from Spain). The lighter/medium bodied examples are also a delightful match with duck or other game meats, especially if the wines have some oak age to them. Seriously structured and deep Tempranillo’s are one of the best matches for roast/barbecued lamb as is the traditional fair in Ribera Del Duero.